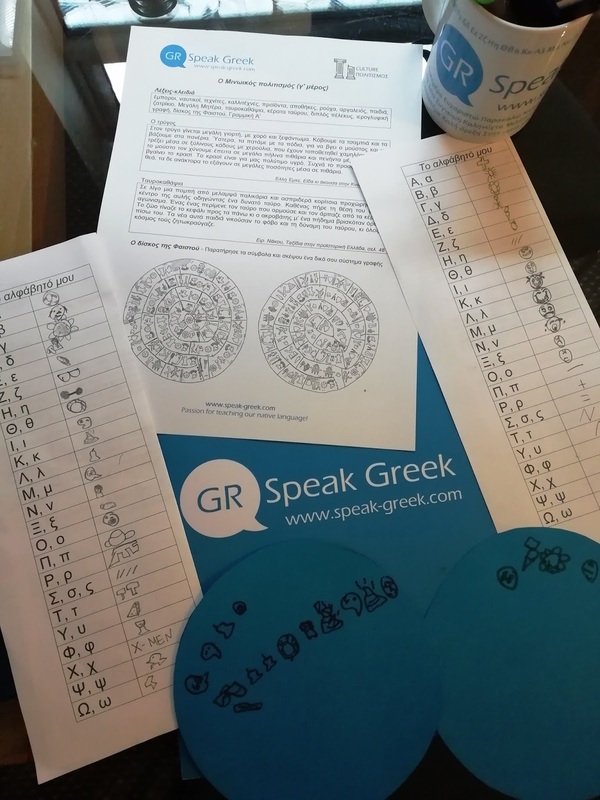 Our support groups created their own alphabet and writing system inspired by the Phaistos disc. Interested in creating your own alphabet? 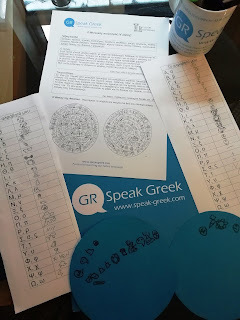 Send us a photo based on the Greek alphabet (24 letters) and we will publish it on our facebook page.